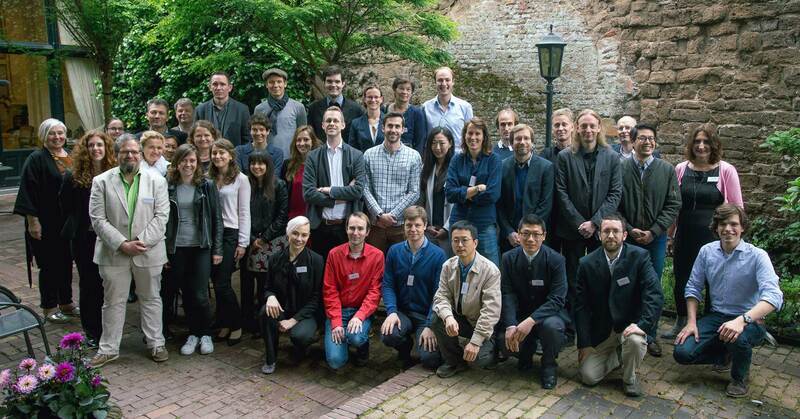 Xiong is a visiting PhD student at the Delft University of Technology and working with Prof. Jeroen van den Hoven and Prof. Wim Ravestijn, and affiliate member of 3TU.Ethics.He also a PhD candidate at Southeast University，China. 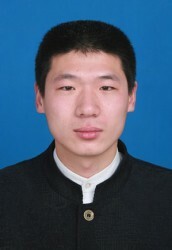 Xiong got his master degree in Philosophy of Science and Technology from South China University of Technology in China. And the dissertation is “A Research on Development of Guangdong’s Strategic Emerging Industries Based on Ecotechnology”.